Archive Series Volume No. 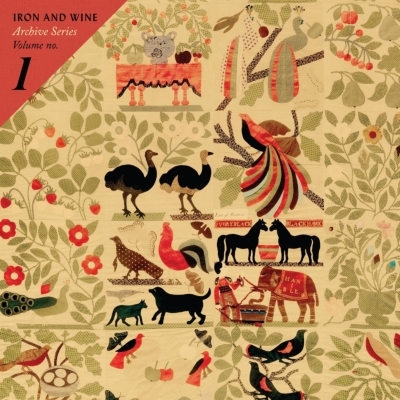 1 is the first in a series- Sam Beam will be gathering otherwise unreleased home recordings, covers, live sets, and curiosities from his entire career as Iron And Wine and releasing them on his own label- Black Cricket Recordings Co. The songs on Volume No. 1 came to life at the same times as those selected for Iron And Wine's debut album, The Creek Drank the Cradle (Sub Pop, 2002). Performed and recorded at home on a 4-track cassette, some of this material has been widely bootlegged, but has never had a wide-spread or proper release.